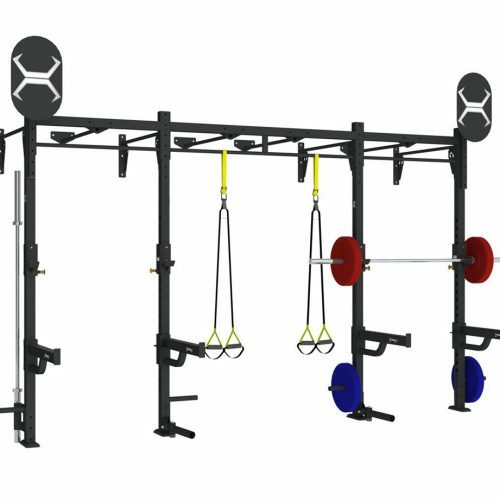 The 14 x 4 Monkey Bar Wall Mount X-Rack provides two solid Olympic stations and group training for up to six in a space and price conscious package. The X1 package features the below, but can be customised to meet your training needs. 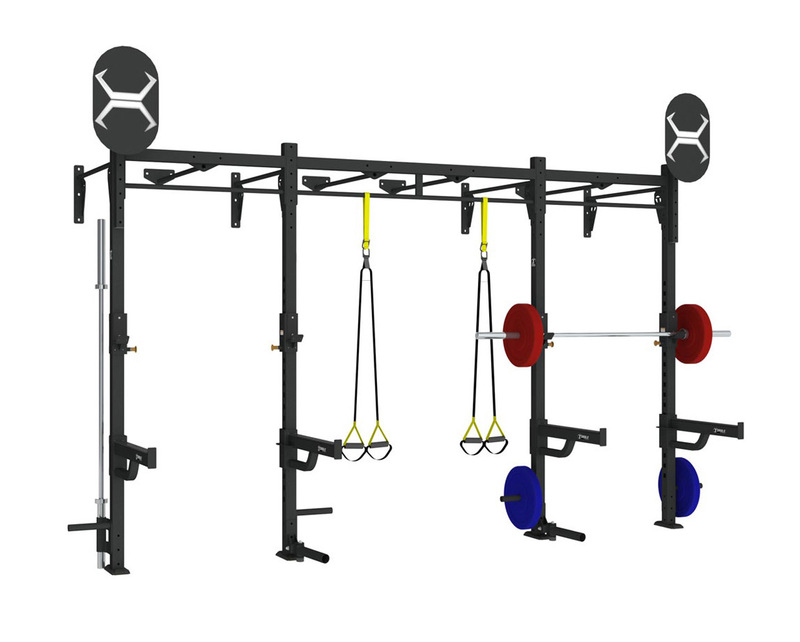 X-Racks can be customised and scaled up or down to meet your needs with various pull-up, training station and storage options to suit any space and function.